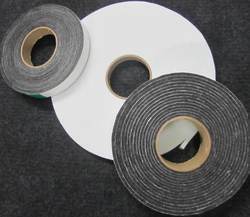 Polyester felt is a kind of advanced waterproof material, which effects by inoculating with asphalt. Polyester mat has been widely used in many fields, such as roofing, underground project, bridge surface, waterproof of tank and antiseptic material for building base. We can provide in different sizes from 2 inches to 60 inches. 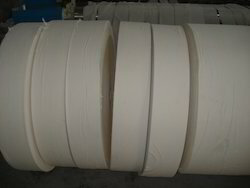 Polyester felt has good tensibility, ductility and high strength for preventing thrust, anti-aging, and anti corrosion. It is an idea base material for sbs or app waterproof membrane. 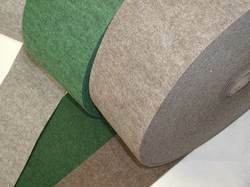 We can provide this felt in different- different width from 1 inches to 60 inches. 100-200m per roll or customerized. 30% deposit, the rest by T/T . Color White Pattern Plain Use Speaker Clothing Felts for Speakers. Widely Used, no Scratch, No Extra Weight. Colour: White, Off White, Black, Grey, etc.